Someone is stealing the beetroots, who could that somebody be? 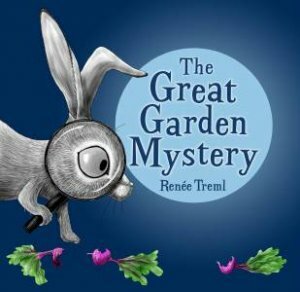 Join us in the garden and we'll unravel this mystery. A mix of clever Australian animals examine the evidence, but can this cluey cast catch the thief before they strike again?